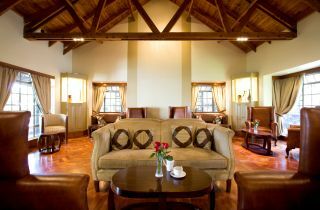 Enjoy our Easter accommodation special including buffet breakfast. 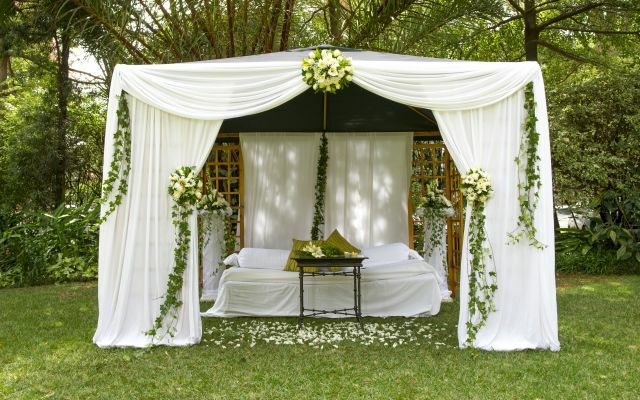 Wedding Packages at Southern Sun Mayfair Nairobi. 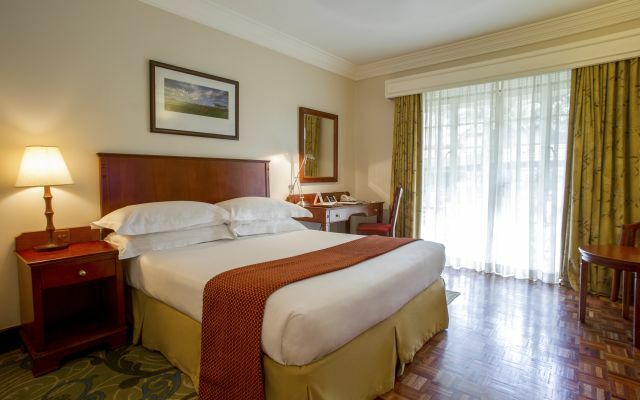 The Southern Sun Mayfair Nairobi hotel is a picturesque holiday and business destination that is among the best Nairobi has to offer. 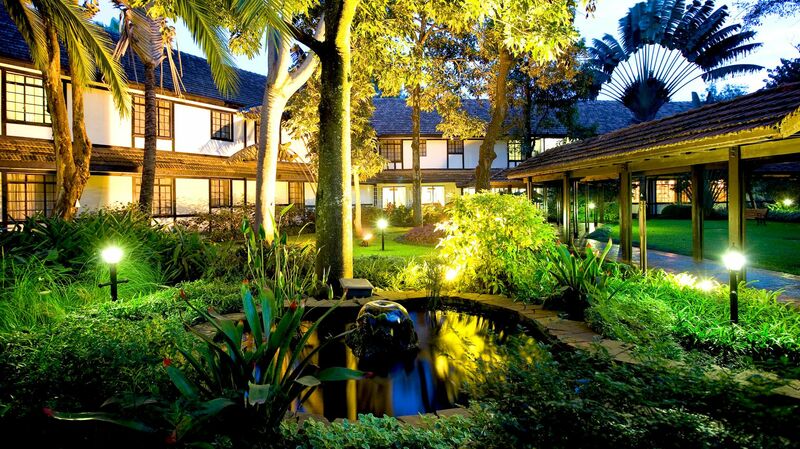 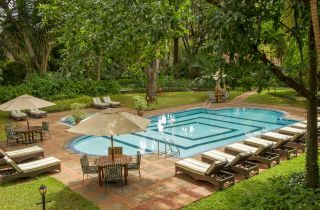 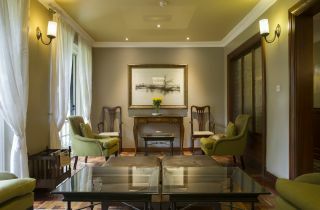 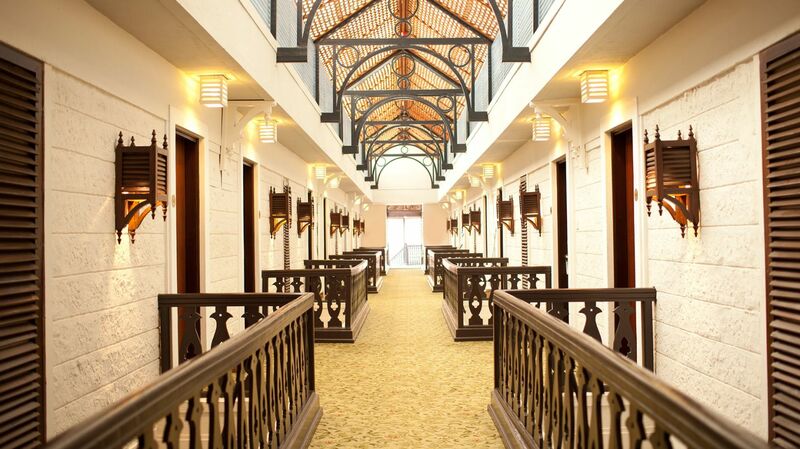 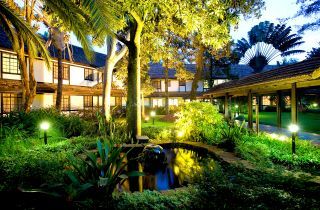 Located in the heart of Kenya’s capital, on a sprawling and beautifully landscaped 5-acre property, the hotel’s unique architecture echoes an Out of Africa theme, and offers visitors the opportunity to enjoy authentic African hospitality while being provided with services and amenities of an international standard. 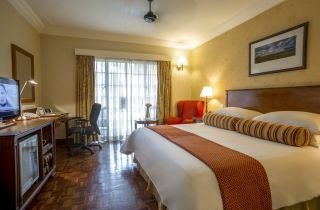 The 171 en-suite rooms are spacious, modern and well-appointed with a host of facilities to ensure the comfort of our guests throughout our Nairobi accommodation. 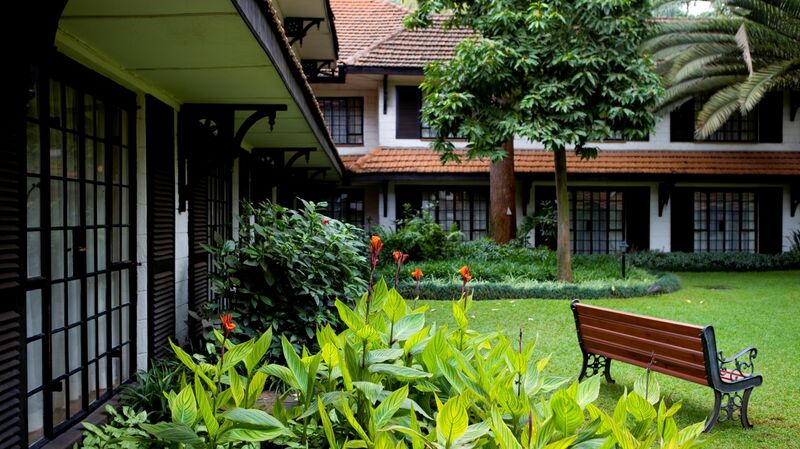 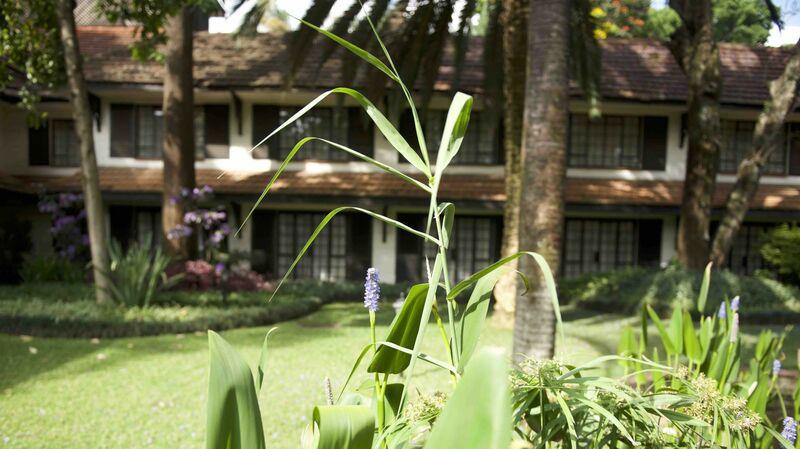 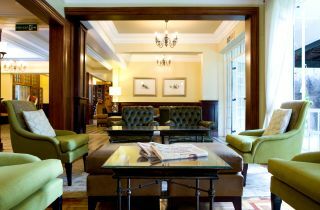 Our hotel in Nairobi is conveniently situated so that guests enjoy easy access to nearby attractions, like the Karen Blixen Museum, Nairobi National Park, Nairobi National Museum, Karura Forest Reserve and Giraffe Centre. 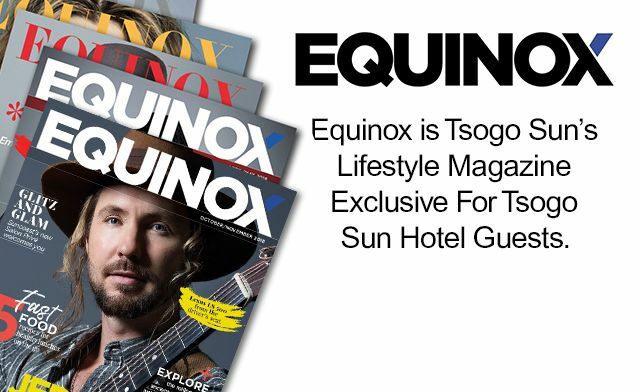 In 2015, the hotel was the recipient of TripAdvisor’s prestigious Certificate of Excellence, underscoring the Tsogo Sun Group’s uncompromising standards of hospitality. 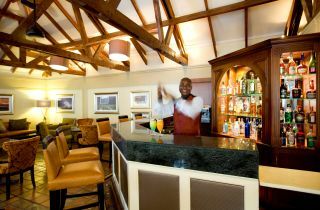 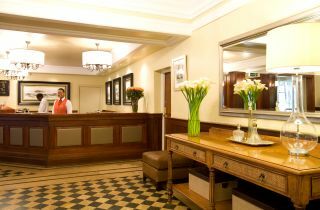 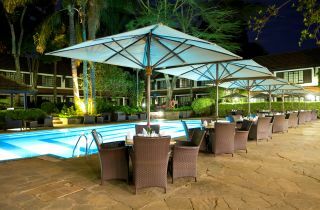 Make your booking today and experience the warm hospitality and African flair of Southern Sun Mayfair Nairobi.